The SEAT Ibiza is a car in the European supermini class, constructed by the Spanish car maker SEAT S.A., is SEAT's best-selling car and perhaps the most popular model in the Spanish firm's range. 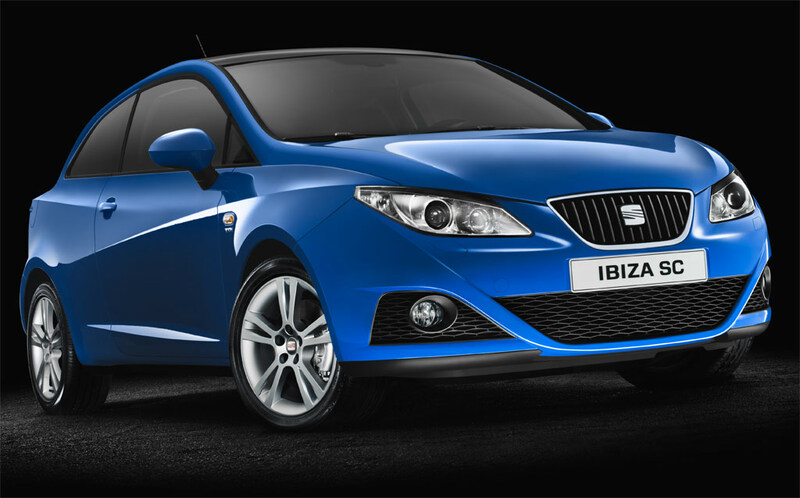 The name Ibiza itself comes from the Spanish island of Ibiza, and its use in SEAT's supermini car inaugurated the firm's new nomenclature in naming models after Spanish locations. The Ibiza spans today four generations, among which it has debuted twice - in its second as well as in its fourth generation - a new platform of the Volkswagen Group. All of them were the top seller model in SEAT's range, and a rebadged redeveloped version of the first generation Ibiza remains under licence still in production in China by the Chinese automaker Nanjing Automobile Group. The Ibiza has been available in either three- or five-door hatchback variants; and since 1993, saloon, coupé and estate versions are sold as the SEAT Córdoba.